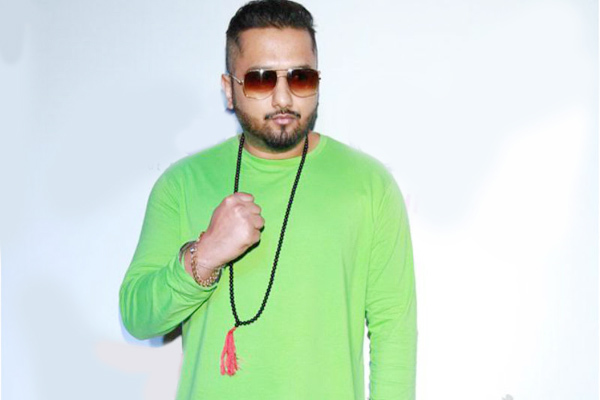 MUMBAI: Known for his hip-hop and upbeat music, Yo Yo Honey Singh loves playing varied musical instruments, especially classical instruments. The latest post of Yo Yo Honey Singh showcases his love for tabla. Singh took to his social media recently to give a sneak peek into a musical session of him with his nephew, playing the tabla. The Blue Eyes singer is often spotted jamming with musical instruments when not in a studio. 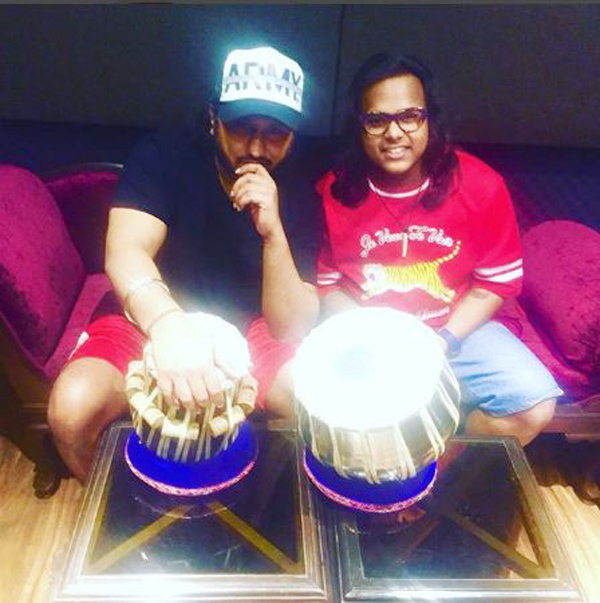 Honey Singh took to Instagram to share, "Had a great Tabla Session with My Nephew Sparsh Sangam!! We just love n live music #music#classical music #tabla". Singh is one artist that draws inspiration from various musical instruments. The music star listens to various genres of music from different parts of the world especially Peru and Argentina to always keep growing. Singh was earlier seen listening to folk music to enhance his musical experiences. The singer plays harmonium and almost every composition by him is first played on the harmonium and then the sound mixer is used.The trendsetter believes that if a melody sounds good on a harmonium then it comes alive when made later.